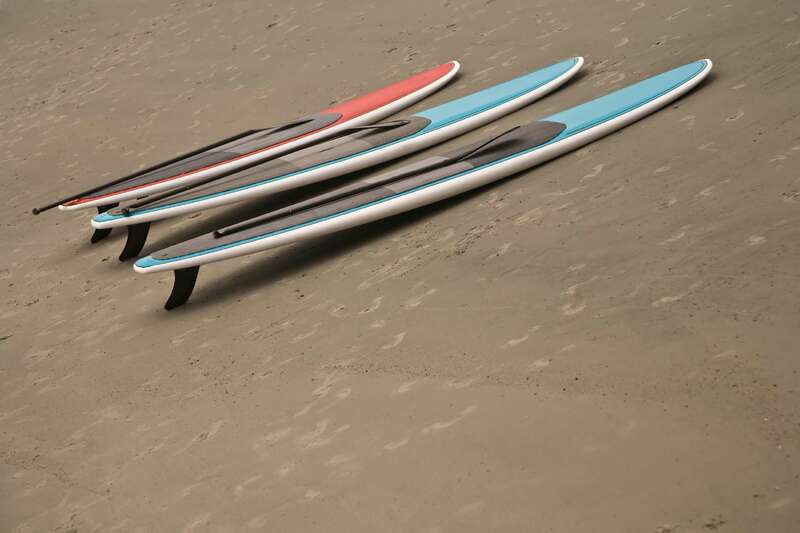 Did you know that Stand up Paddle is the oldest of the surfing disciplines? 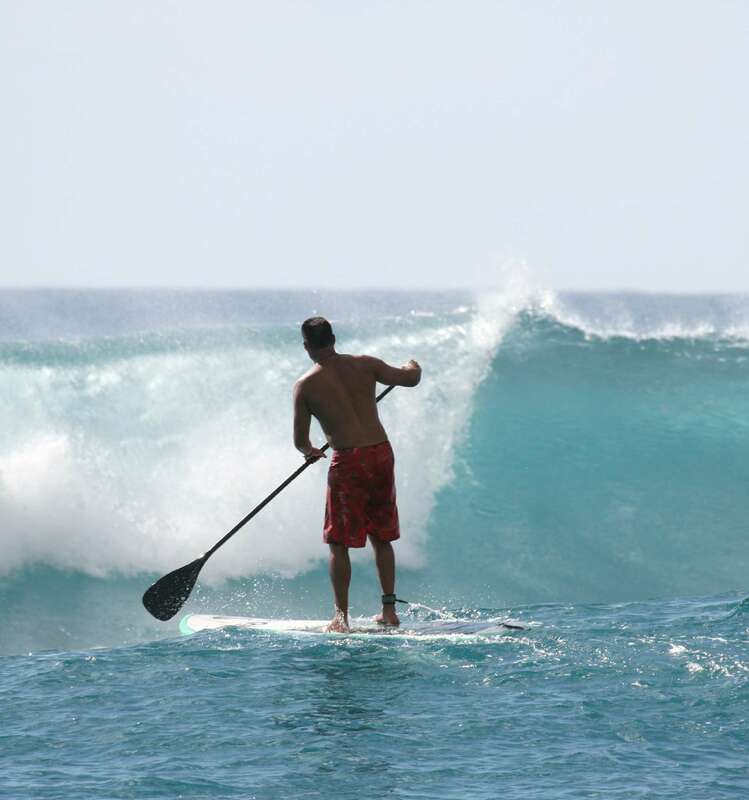 This is a traditional way of sliding where the surfer uses a paddle to move through the water while standing on a surfboard. If you want to enjoy the feeling of walking on water… this is your experience. Originally used as a means of transportation to cross between the islands in Hawaii. 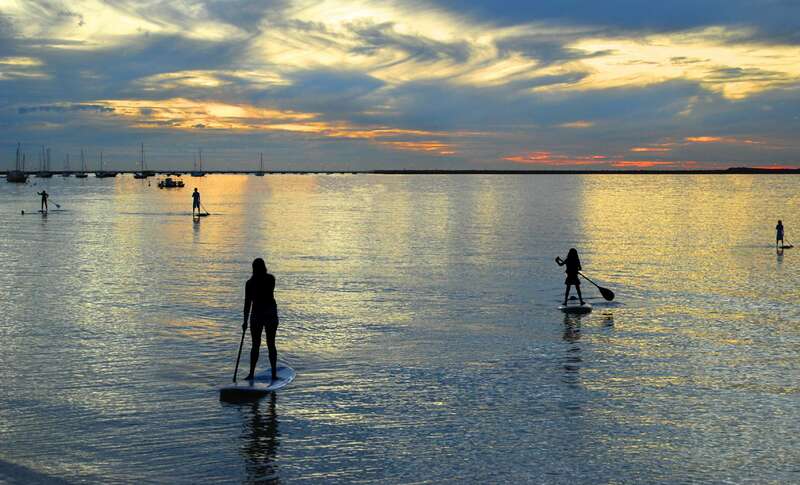 Currently, SUP has evolved into one of the most popular water sports, both at sea and on lakes and rivers. As it is accessible for all ages and/or abilities, you can enjoy it from the beginning and have fun doing this legendary sport. In the beautiful Bay of Corralejo, you will learn everything you need to know in order to become a good rider. 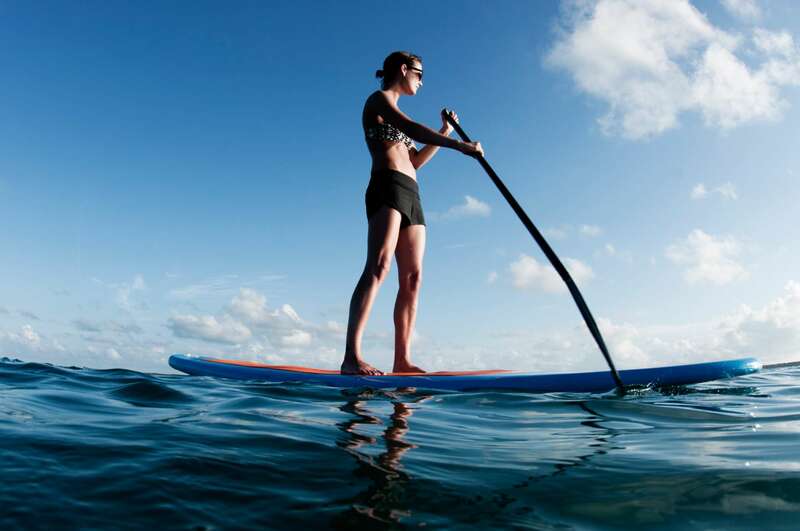 You can also join guided tours on recreational routes, long distance regattas and even surf sessions in the waves.